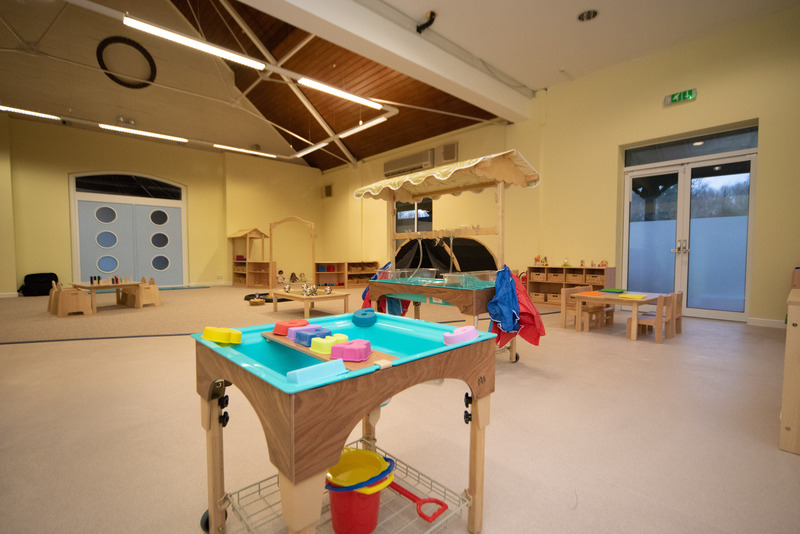 The Edgbaston Priory Club is a private members’ tennis, squash and leisure club in Birmingham, whereby Bright Minds Daycare operates their in house Creche. 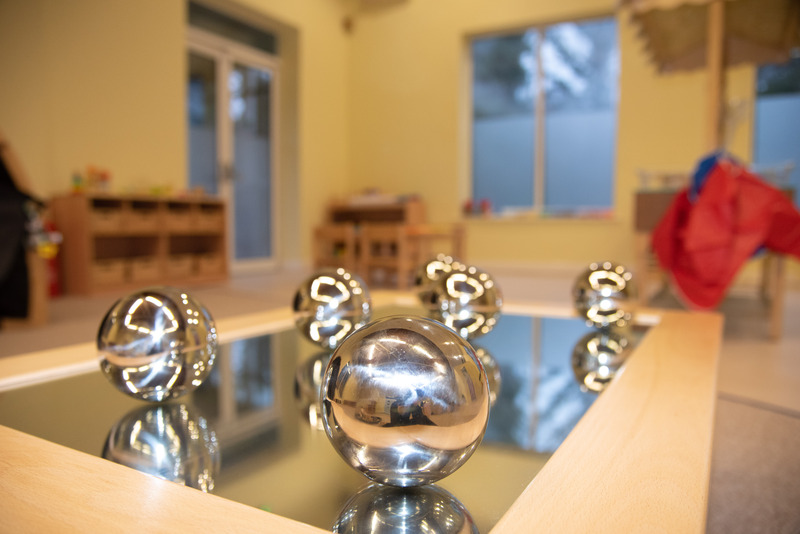 The setting offers high quality, stimulating environments together with the highest level of care, support and learning for children during their early years. 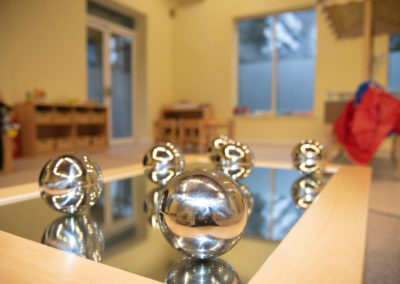 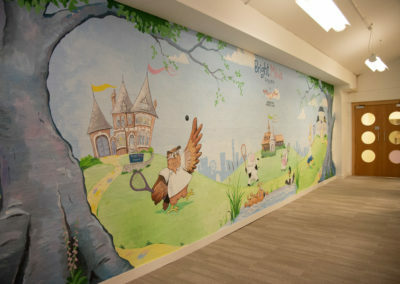 It is a high-quality environment combined with personalised care for your child. 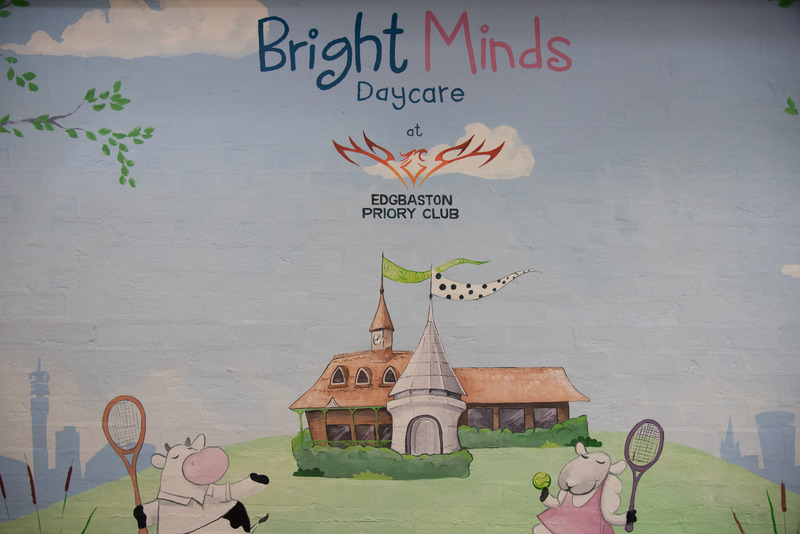 Edgbaston Priory Club, a prestigious racquets and leisure members’ club, has teamed up with Bright Minds Daycare to offer an exceptional experience in the very best creche facilities for members and their youngest children. 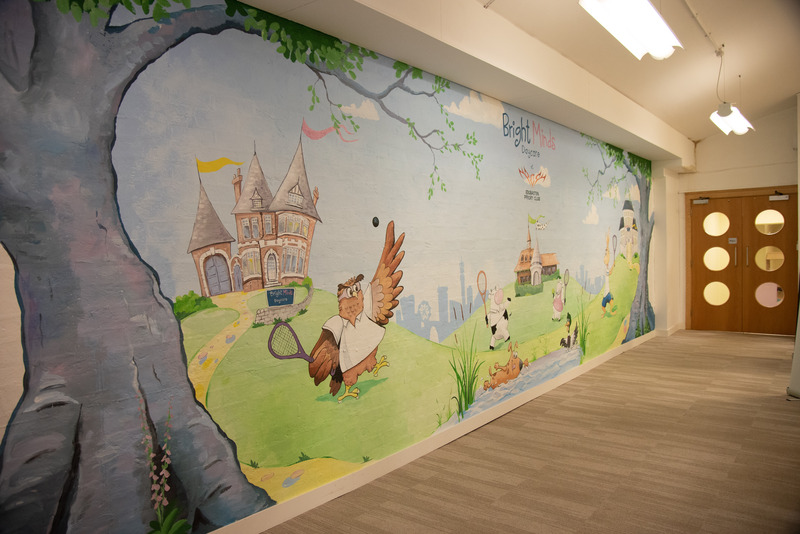 The Club’s existing creche facility has undergone a complete refurbishment, incorporating sporting themes, to create a bespoke creche for the Club that can stimulate development whilst also inspiring health and wellbeing. 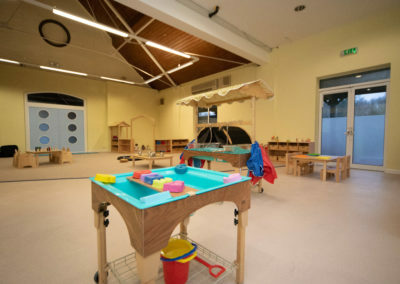 The Club’s existing staff have undergone training in the Bright Minds approach which uses in-depth experience and insights into child development and modern educational techniques, alongside the foundations of the EYFS Framework, to develop a tailored journey for each child. 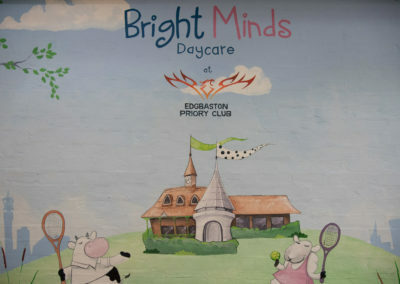 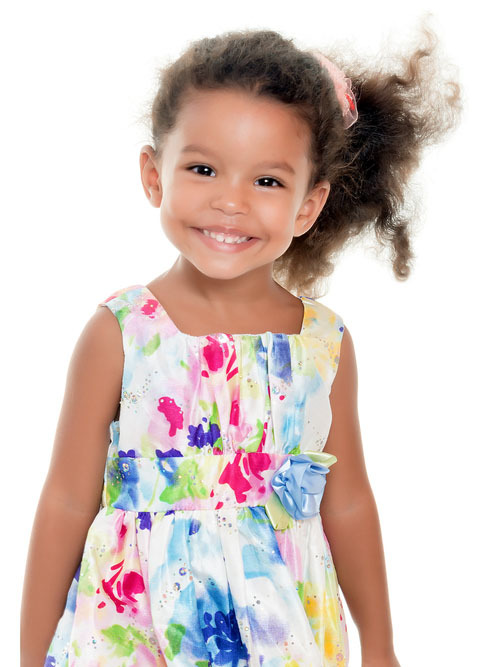 If you would like to find out more about how Bright Minds Daycare at The Edgbaston Priory Club may be able to support your child, or to arrange a time for you and your family to visit the setting, please contact us.